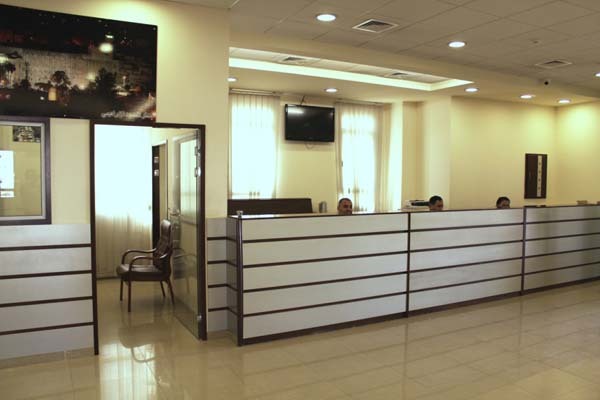 This is an integrated center equipped with the latest technologies. It provides prompt avant-garde services to the public. The Center is a direct logistic service provider for both members and non-members. PSC issues certificates of origin for Palestinian products destined abroad, as well as certificates of re-exports. The Center also helps in obtaining permits to enter Israel. It also verifies validity of signatures, certificates and various sureties. It is also incumbent on PSC staff to review and verify documents, as well as solve problems that might hinder transactions. The Center hires professionals who can do all of the needed services and perform all tasks required.